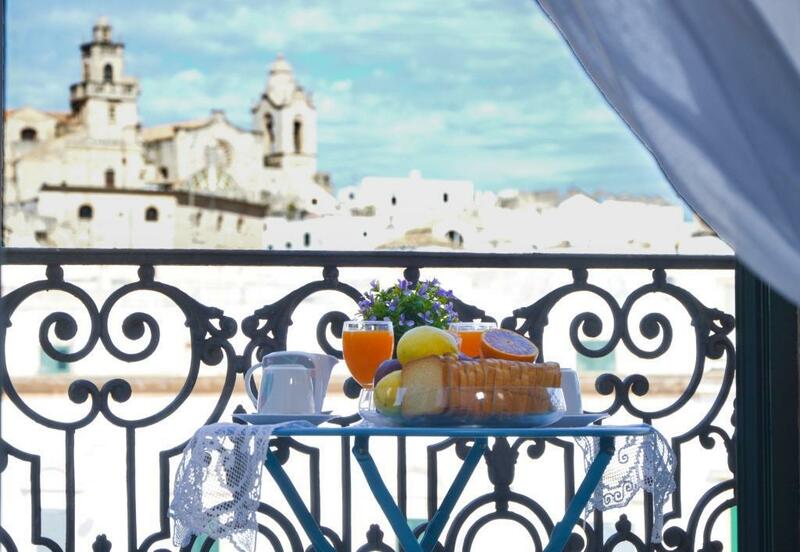 Casa Il Privilegio for Rent, is a charming independent studio of easy access by car, overlooking the central Square of Ostuni. Equipped with a canopy bed, kitchenette and bathroom, this child-friendly holiday home is ideal for couples (with a small child). Further facilities include a cable TV, heating and a high chair. 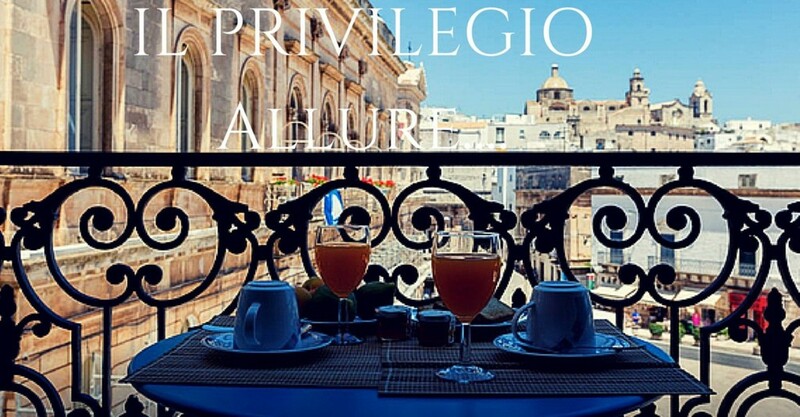 From the pretty balcony you can watch the city life on the Piazza while having your morning coffee or enjoy the view over the city at sunset. Parking spaces are available on the street. Thanks to its central location, shopping facilities, restaurants and bars are within walking distance. 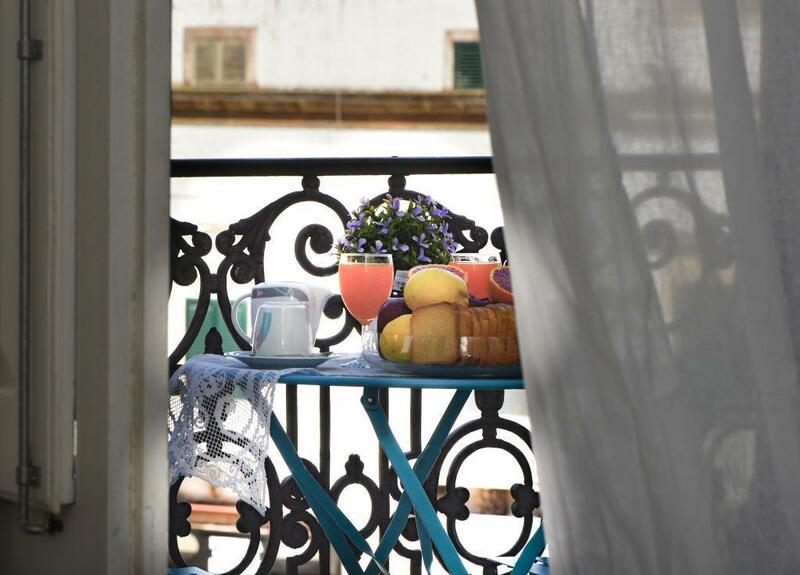 Lovely balcony directly overlooking Piazza della Libertà, from which you can enjoy wonderful noctural views of the old town. 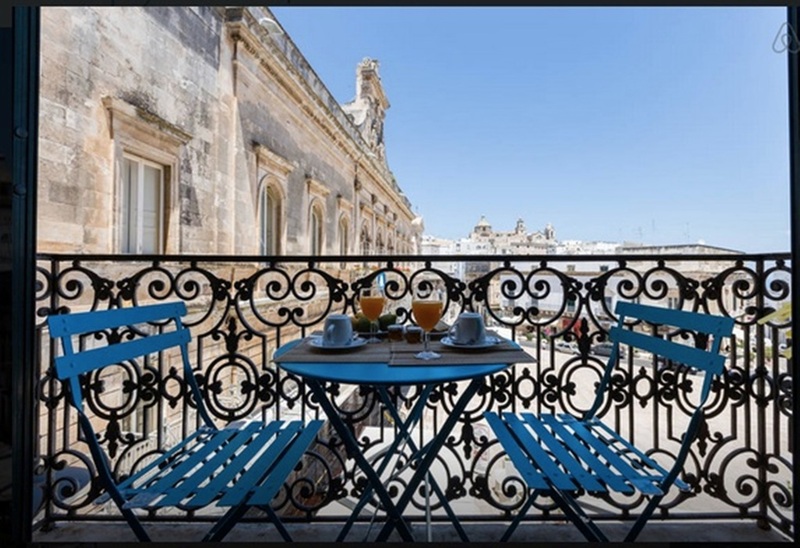 Ideal for short and cheaper stays in Puglia! Linen and Towels, 2 Gas Cookers, Garden Furniture, satellite tv, air conditioner.